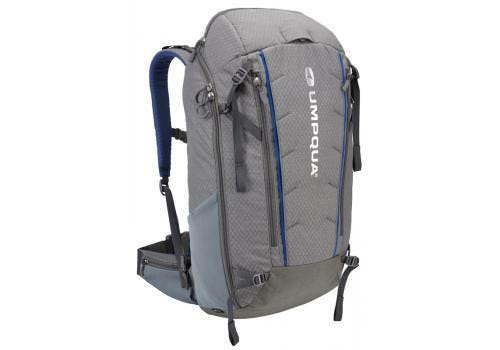 We believe fly-fishermen would like to fish out of backpacks more often but don’t have many great options. 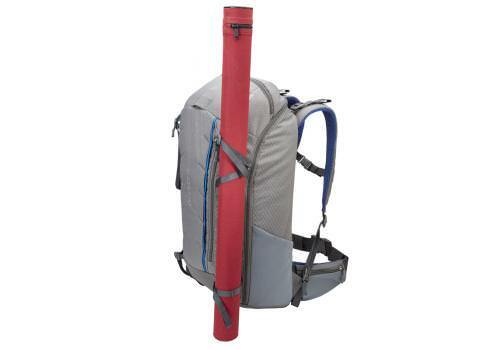 Most fly-fishing backpacks are an afterthought that aren’t technically adequate as a stand-alone, nor do they have specific fishing functionality that makes sense. 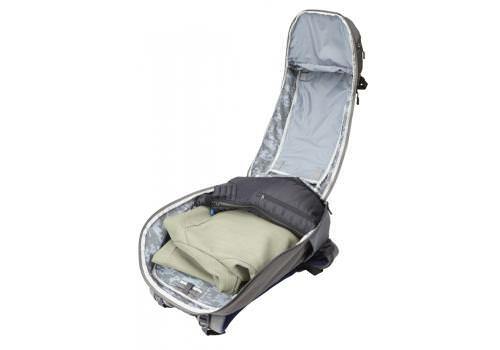 A fully zipped, clam-shell opening allows quick access and easy access to the entire main compartment. You’ll no longer have to dig from the top down to find items in the bottom of your pack. 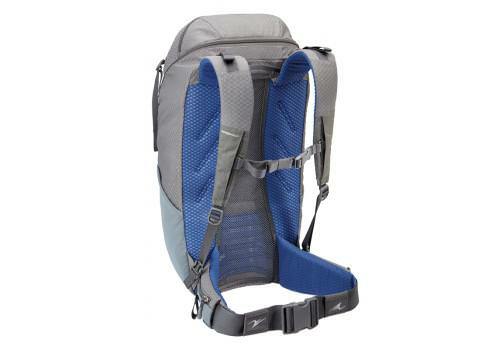 The new Surveyor 2000 ZS Graphite has a completely re-built suspended back-panel that incorporates the same injection-molded frame-sheet in our Ledges ZS Waist Packs. This lower back support allows weight to be transferred to the waist and taken off the shoulders. And to top it off, the Surveyor ZS integrates with the Rock Creek ZS Compact Chest Pack, the Overlook 500 ZS Chest Pack and the Swiftwater ZS Tech Vest. 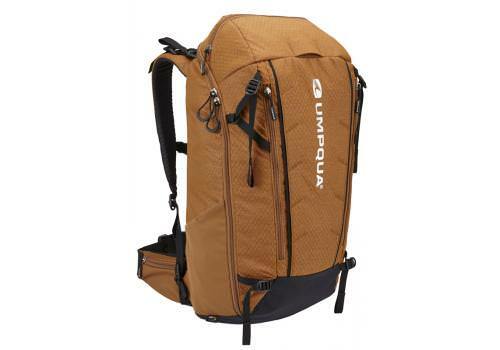 Please be advised Umpqua Bags and Packs are bought in specially from the Umpqua in the USA and longer lead times apply.